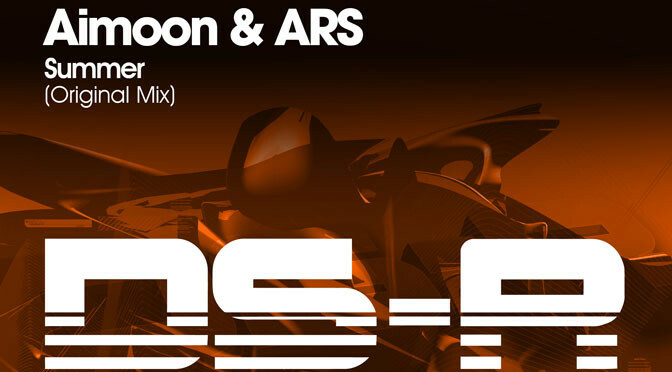 Aimoon & ARS return to Digital Society Recordings with their second release on the label, here’s the aptly titled ‘Summer’. Bringing Summer vibes in abundance, this new offering from the collaboration team brings with it harping synth leads, pulsating bass and sweeping FX in a soothing yet powerful track, combining deep elements with euphoric overtones. Beautifully dynamic, ‘Summer’ is here to stay. 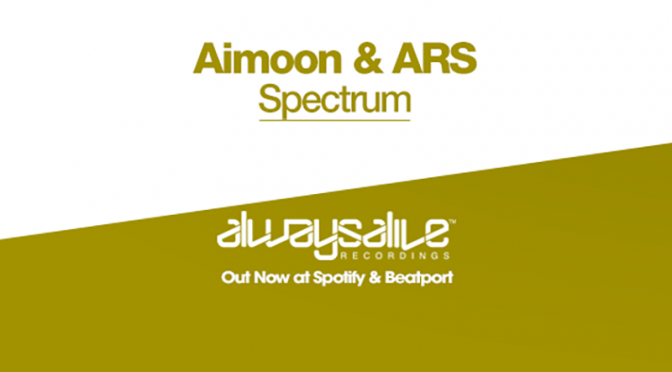 Aimoon & ARS supply the simply stunning ‘Lightyear’ for an emphatic debut on DS-R! Uplifting fans will be left breathless by this no holds barred trancer which relentlessly pulls at the emotions with its lofty lead sequence and raw power that firmly places this in the ‘stadium’ of size brackets. Remix duties fall to Englishman Boxer, who takes ‘Lightyear’ down a deep and spaced out road to superb effect. A hot debut on DS-R.